It’s been a while since the last post. The most reason because it takes so long, all in the team has children now (we’re about the same age, so not much coincidence here). These small devils angels keeps us busy for time being. 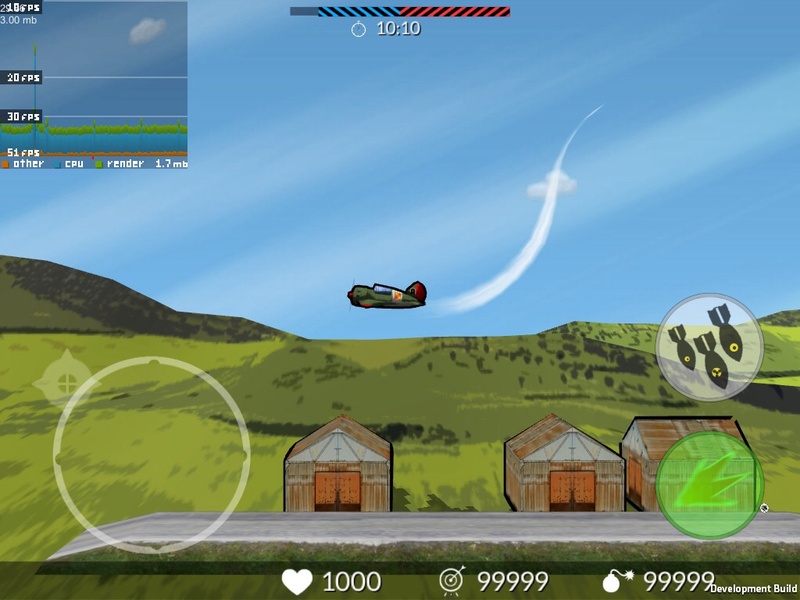 But I’m glad to announce – We’ve started development of a new game (for PC). More about it in next posts (I hope=). It’s been awhile. Since our first project is not going well (Actually we’ve earned $150 in total) we are thought about new project and have created three prototypes. We decided to continue with our previous project (which we’ve created with another team name) – because we know how to create such type of games. Exorcism is an action game in abandoned genre “dual-stick shooter” with gothic atmosphere, a lot of magic, loot, upgrades and all of it with nice 3D graphics, and most importantly: very fun gameplay. 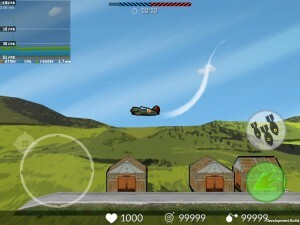 We are going to launch the War of Planes on Android. It’s been hell of two months. We have done a lot of work, discussed with publishers, and finally decided to launch the game all by ourselves. All this stuff required far more time than we have expected, but finally we are going to soft launch the game on Google play store. After that we are going to vacation! That’s all. We will publish postmortem after launch. My name is Alexander, i’m in charge of marketing. Check out our new screen shoots of first flights. In our next posts we’ll discuss with you our marketing strategy and instruments. We are a newborn gamedev indie studio. 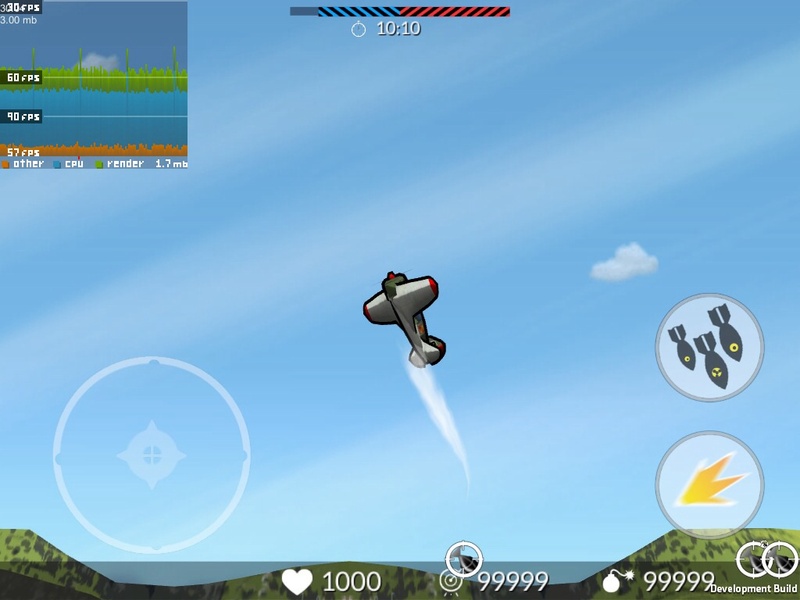 We are going to create games for wide range of platforms, but our current target platforms are PC and mobile. And this blog will be about a log with our production process and our way to mass market. We’ll try keep our readers informed about “behind the stage” process in development, our design ideas and how we are going to publish our games. I hope this blog will be interesting not only for people from the same industry but wide range of readers. None of us in the studio is english native speaker; so I beg all readers apologies in advance if some grammar errors will arise.